Due out on February 15. 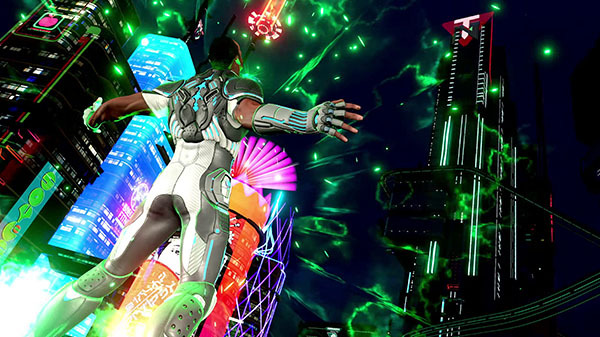 Microsoft has released the launch trailer and opening movie for Crackdown 3. Crackdown 3 is due out for Xbox One and PC on February 15. Watch the launch trailer and opening movie below.